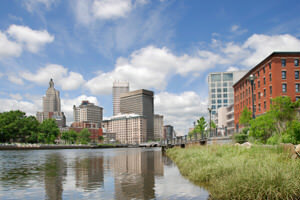 Planning a new business relationship with a Rhode Island company or individual? Don't accept that resume or business profile at face value. Our agency conducts comprehensive background investigations of entities or individuals for employers, lenders, insurers and others who require biographical and credential verification. © 2019 by Rhode Island Private Detectives LLC. All rights reserved.